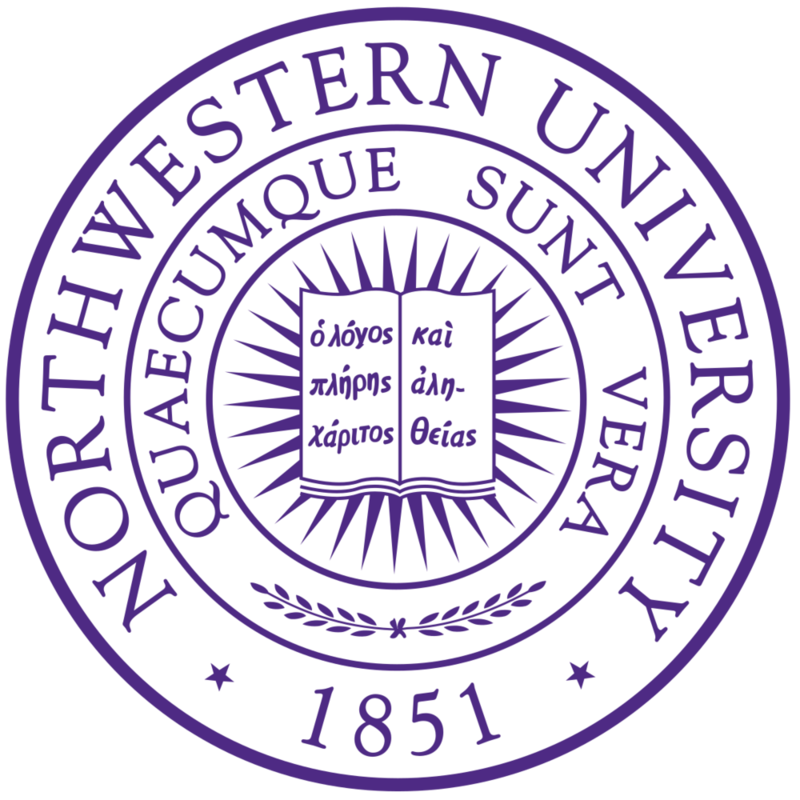 The official holder of a Certificate in Museum Studies from Northwestern University! It came in the mail today - it took about a year to finish, but the experiences I had completing it were great for my skill repertoire. While completing two credential-granting programs at the same time was stressful, the knowledge I gathered from both played off of each other and gave me a rounder, more varied perspective about art today. Maker. Curator. Visitor. Educator. Administrator. Historian. Doer.